StarTime is a pioneer in using smart devices and green screen technology to make films in the classroom. Students gain basic skills in presenting to camera, camera techniques, sound production, editing and working as a crew. The class comes together to review and critique their completed films at the end of the day. 90min sessions allow the storytelling & writing process to be explored collaboratively. Teachers can align the program with their unit of work & we have more time to spend honing filming techniques with students. The highly disciplined and collaborative process of filmmaking provides opportunities to constantly re-incorporate content that develops deeper attainment of knowledge. 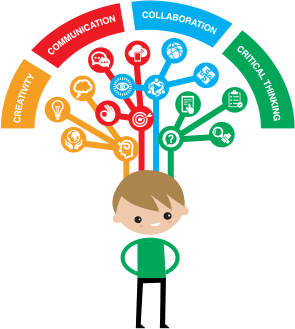 Students become effective knowledge creators as well as knowledge consumers. 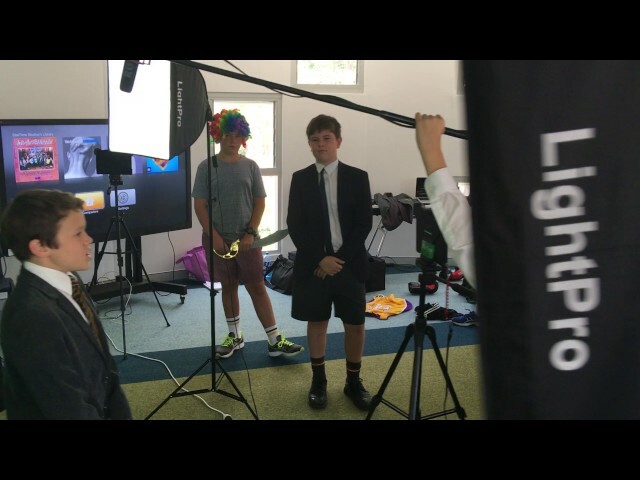 Interested in a Lights Camera Education incursion at your school?